The Gracie Family Launched Luta Livre, Rorion Reveals! One of the realizations that I got from Choque, Vol 1, is how strongly pro-wrestling/catch wrestling influence was part of Brazilian jiu-jitsu from the beginning. The pro-wrestling vs BJJ modern debate which began with Sakuraba's wins over the Gracies, continued with Rickson's victories over japanese pro wrestlers, and currently continues after Josh Barnett's recent and easy victories over eminent BJJ blackbelts, actually was the tip of an iceberg of a close, historical relationship between both styles which goes deeper than previously thought. Choque was the first to uncover this. It would be great if you could write more on the history of luta livre, its differences with American/British Catch Wrestling, technical differences with jiu-jitsu, etc." "Luta Livre é o Jiu-Jitsu sem quimono, que começou esse negocio no Brasil nos anos 1950. O Brasil já vinha nesse ritmo de porrada, de trocação. A arte suave é parte technica do negocio, mas no Vale-Tudo, a Luta Livre é o Jiu-Jitsu sem quimono, tambem lançado no Brasil pela familia Gracie...Os principios são os mesmos." Fact: The Gracie family did not launch luta livre. Luta livre arrived in Brazil in 1909, introduced by luta romana wrestlers. Luta livre (literally, free fight) was the word used to describe a form of professional stage wrestling that differed from the earlier form of professional stage wrestling, known in Brazil as luta romana (which was upper-body wrestling, now called Greco-Roman wrestling). Luta romana had become boring and audiences wanted more exciting "fights". Luta livre was the answer. Luta livre was in fact catch-as catch-can wrestling. In Brazil, luta livre was generally used to mean "catch-as-catch-can". Professional stage catch-as-catch-can was also sometimes called luta livre americana when "troupes" of wrestlers began arriving in 1934 from North America. Subsequently luta livre was not a style, but simply meant wrestling, by default free-style, unless otherwise identified, for example luta romana. A luta romana wrestler might, for example, demand to fight "luta livre" when he was really "angry" with an especially loathsome and treacherous opponent. What he meant was that he wanted to be permitted to use all and any holds, even slaps and savate kicks. According to most observers, jiu-jitsu was simply a form of luta livre, differing only in rules and that curious item of clothing known as the "quimono". Luta livre "evolved" into mostly professional fake wrestling beginning in 1934. Why? Because that's what people wanted to see, among other reasons. No, they didn't want it to be fake. They wanted it to be real. But they wanted action and a narrative (hero vs. heel), and they didn't know the difference between fake and real. Wrestlers provided what the fans wanted. As a form of professional wrestling luta livre matches could be "no holds barred", which meant limited striking, real or otherwise, mostly "otherwise", and possibly chokes as well (thought to be too "dangerous" or "dirty" for an honorable sport like wrestling). Luta livre became increasingly theatrical after World War Two. However there were real fights too, during the 1950's, otherwise, but accurately known as the Carlson Gracie Era. Carlson, unlike his uncle George, did not fight fake fights. But he did, like his uncle, fight fake fighters. Why? Because that's who people wanted to see him fight. He also fought real fighters of course, especially Waldemar Santana, many times. However, one real fighter who Carlson did not fight was Masahiko Kimura (木村政彦). Kimura was willing to fight Carlson. It never happened. Why not? The short story is that Carlson's father, Carlos, wanted too much money. For the details, see Choque 2, chp. 10. The Gracie family did not launch this form of luta livre either. Unless by "launch" you mean "take part in", which they did, along with many other people (described in detail in Choque 2 and 3). The Gracie Academy (Carlos, Helio, Carlson, Robson, and many students), as well as George and his students, participated in most of the larger well-publicized programs. Carlos and Helio also attempted to promote a more brutal form of the sport, but the civic leaders, business community, and general public lacked their vision. Luta livre continued evolving into pro wrestling, with some notable exceptions, including Carlson Gracie. After the UFC began, Brazilians flocked to the opportunities. 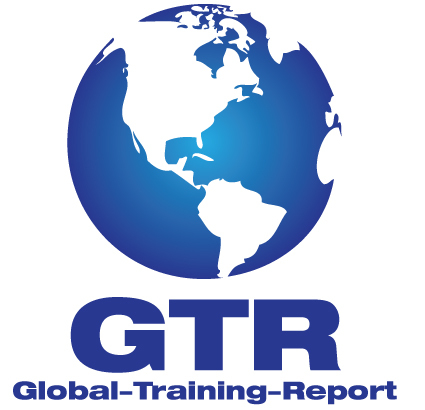 Gracie affiliated academies had a virtual monopoly. 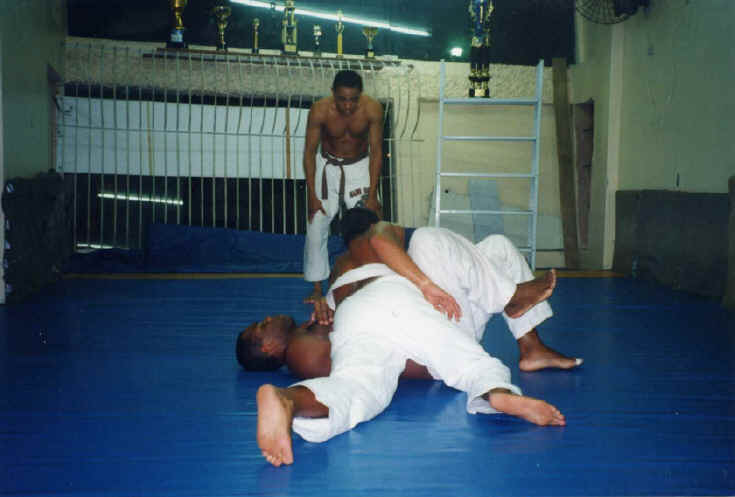 In order to get in on the action, a number of people attempted to create an alternative style (an alternative to jiu-jitsu that is, which at that point was essentially synonymous with the name Gracie, because all the original jiu-jitsu people had either died off or become judokas). The alternative style people called their style luta livre, and many people outside of Brazil assumed that this so-called luta livre was actually a "style", with its own techniques, as different from jiu-jitsu as jiu-jitsu was from wrestling. It sort of was, and sort of wasn't. What it was was wrestling combined with submissions, optionally mixed in with kick boxing (which some jiu-jitsu guys did too, Carlson Gracie and Waldemar Santana, most famously). Note that they didn't coin the name "Luta Livre". They simply adopted it as the name for the hybrid system they were practicing. Roberto watched some luta livre classes at Mario Miglio's academy in Copacabana back in 1999, and they seemed a lot like jiu-jitsu without a kimono top, although they wore kimono pants, and belts too. The main difference was that they practiced double-leg take-downs; (see Jiu-Jitsu in the South Zone chp. 26, picture below). 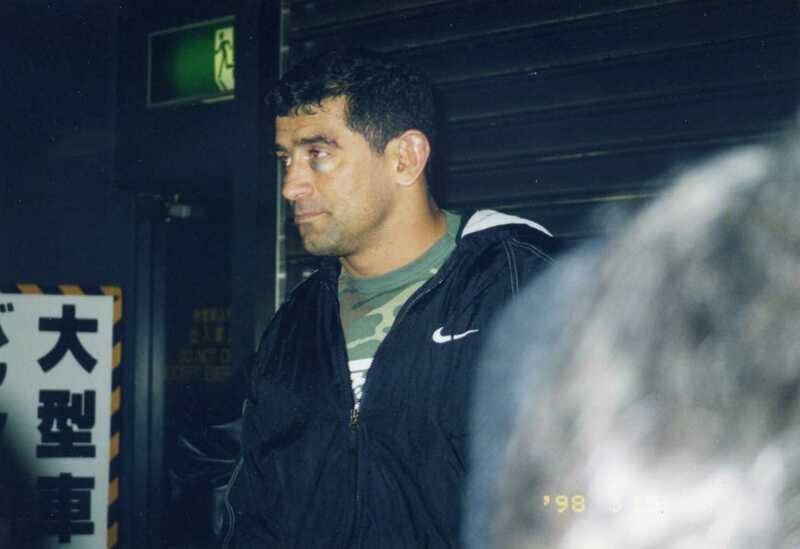 In the Tatame interview cited at the top of this article, Rorion specifically mentioned Marco Ruas (picture below). In fact, he earlier mentioned Marco on Gracies in Action, where he is shown fighting jiu-jitsu black belt Fernando Pinduka to a draw. Pinduka (a student of Carlson), was unable to defeat Marco because Marco "knew just enough" ["to avoid a massacre"], according to Rorion. Oddly, Marco did exactly what Rener, Ryron, and (sometimes) Rickson advocate. He survived. By their logic, he won the fight because he didn't lose. (Read Rener, Ryron, and Rickson here). In fact he did a bit more than survive. He expertly stymied Pinduka's efforts to mount. Marco apparently knew what logically followed a mounted position: Punches to the face. When you turn over to avoid the punches, that's when the choke goes in. Rorion described Marco in Gracies in Action as a boxer. Marco was a kick boxer, but also trained Defesa pessoal [self defense], judô, Tae Kwon Do, Capoeira, Boxe, Luta Livre, among others, he said in an interview with Lutador magazine in 1997, blending it all together into his own unbeatable style, Ruas Vale Tudo. But that was after Pinduka. Before Pinduka, Marco was a kick boxer who knew how to survive on the ground. According to Rener and Ryron, he won the fight. So no, The Gracie family didn't launch luta livre if by luta livre you mean what luta livre meant when it first came to Brazil. If you mean the 1950's version of luta livre, they didn't launch that either, but they were on the scene. If you mean the luta livre that emerged post-UFC 1, then yes, they (and Art Davie) played a role in launching that. For details on the topics mentioned above, see Choque Vol.1-3, and Roberto's forthcoming book on this topic. 1. The first volume is scheduled to appear in December 2017 or January 2018. If you'd like to be informed, send Roberto a note.